The Final Regulation Order for the Amendments to the Consumer Products Regulation became effective on January 1, 2019. 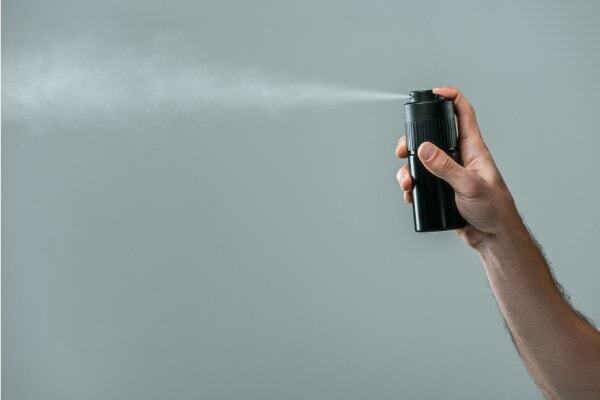 The Amendments covered various aspects of the Regulation including test methods for antiperspirants and deodorants, standards for consumer products, reporting requirements, and general testing procedures. Antiperspirants and deodorants. Antiperspirants and deodorants must be tested to determine the volatile organic compound content of the products or to assess compliance with this regulation under Title 17, California Code of Regulations (CCR), §94506. Testing must be performed using Air Resources Board Method 310, which was last amended on May 25, 2018. In Method 310, an “Initial Determination of VOC Content” and a “Final Determination of VOC Content” are both implemented to determine the VOC content and whether the product conforms to the standards contained in the Air Resources Board (ARB) regulations. The amendments clarify that a responsible party, rather than the product manufacturer or responsible party, will be asked to supply product formulation data and explain discrepancies if the product does not meet applicable standards. Standards for Consumer Products. Section 94509 of the Consumer Products Regulation provides that no consumer product can be sold or manufactured in California if it contains volatile organic compounds exceeding the limits specified in the Regulation. The Amendments modify the product categories, such as including multi-purpose lubricants to the category of products in which “Use of any Chemical Compound that has a Global Warming Potential (GW) Value of 150 or Greater is Prohibited” and alter the calculations contained therein. Reporting Requirements. The reporting obligations under the Regulation are amended to require that all information be certified as true under penalty of perjury and be handled in accordance with §91000-91022 of the CCR, pertaining to the disclosure of public records. Furthermore, the Regulations provide special reporting requirements for multi-purpose lubricants. Testing Methods. The amendments under §94515 for Testing Methods largely mirror those under §94506 (see above). Specifically, if products are determined to not satisfy VOC standards, a responsible party must supply product formulation data and will be responsible for failing to supply such information.